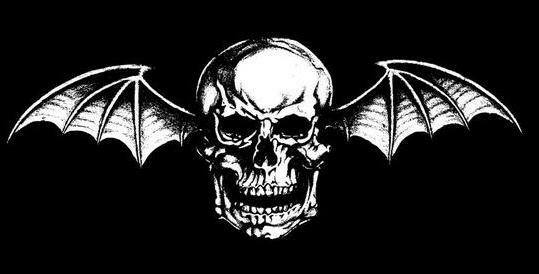 Avenged Sevenfold News: M.Shadows on band's tour plans: "We'll skip out on the European festivals next year"
M.Shadows on band's tour plans: "We'll skip out on the European festivals next year"
M.Shadows was recently interviewed by Sixx Sense, you can read some excerpts below. M. Shadows: "For the U.K., we are taking out In Flames and Disturbed. In Europe, we're going with Chevelle and Disturbed. That's going to be about six weeks of shows over there." 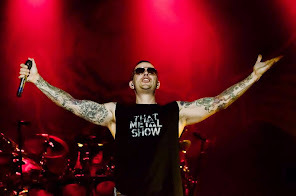 M. Shadows: "We'll be doing March, May, all summer. We'll skip out on the European festivals this year and maybe do them in 2018 so we can take care of our friends in the United States. It's long overdue."